If you run a warehouse, you know what it’s like to run into pain points. Any kind of bottleneck can affect your company’s bottom line and the bottom line of your customers. Fulfilling B2B e-commerce orders requires an efficient approach to warehouse management. But sometimes this is easier said than done. Nearly every warehouse manager has run into pain points in day-to-day operations. The question is - how can you take active steps to overcome these pain points? Inefficient operations, a lack of integration, and disorganized inventory all lead to problems in fulfilling e-commerce orders. Thankfully, these pain points in fulfillment do not have to be permanent. To get you started in better warehouse management, consider these top four problems and our suggested solutions. ‍The Problem: Many companies continue to use manual entry for order information as their go-to option. This can lead to all kinds of inaccuracies in the order, from the items needed to fulfill it, to where it is being sent. As your 3PL company begins to scale, so does your chance for errors in a manual system. The Solution: Limit the need for manual entries by 1) electronically linking with your customers orders to eliminate key entry errors on product SKUs, quantity, and shipping addresses; and 2) using barcodes and scanners for receiving inventory and fulfilling orders, digitizing inventory, and introducing extra quality checks to the process. ‍The Problem: 3PL solutions are all about making sure you can fulfill orders in a timely manner, which means having the right inventory on hand when you need it. 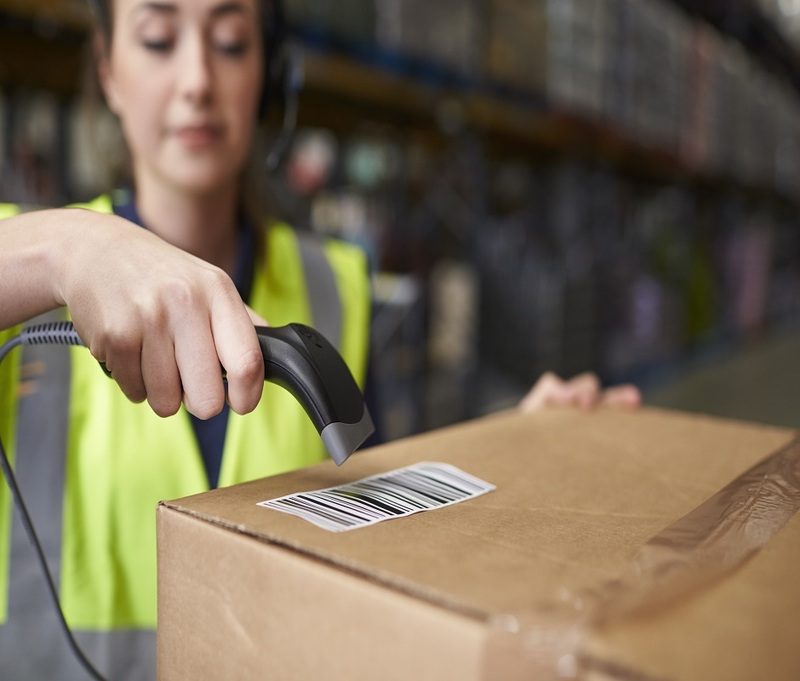 If warehouses aren’t tracking inventory carefully, they’ll find that they don’t have a specific item when they need it, or even worse, can’t find a specific item even though they know it is in their warehouse. The Solution: There is both a physical and digital solution to this pain point. First off, you should make sure to have a floor layout that makes inventory visible. The digital solution is to track inventory as it enters and leaves the warehouse in a centralized system. That way you won’t have to go double check inventory down the line. ‍The Problem: Miscommunication can cause shipping delays just as much as a disorganized warehouse. Warehouse workers that don’t fully understand your 3PL activities can detract from the efficiency of your operations. If the entire team isn’t on the same page, it can be difficult to operate as one. The Solution: As a warehouse manager, you may have all the vendor information you need - but that won’t help your team unless you communicate the information that they need. You can introduce norms to help this: regular team meetings, a centralized messaging system, and orientations that cover all the bases. ‍The Problem: As a 3PL business grows, it will need more systems to operate. The pain pointpoint in fulfillment arises when these multiple systems are disconnected. The Solution: Make sure that the platforms you use can be integrated with other systems. ERP systems should be integrated with the warehouse management system, your e-commerce platform should be integrated with inventory, etc. These days, most platforms offer this kind of integration. Make sure you’re taking advantage of it! ‍These are all fulfillment pain points, but they don’t have to be. By taking active steps to avoid the situations described above, you’ll be setting up your warehouse for more efficient withday-to-day operations. Taking time to set up the right systems, inventory software, and team management standards can save you days of work and headache in the long run. So start jumping in with the solutions to these problems!